Just make sure you don't talk manufacturing jobs. The Ford assembly plant in Atlanta, Ga. that produced some of America's most popular sedans and pickups since it opened in 1947 closed its doors Friday after assembling the struggling company's last Taurus. 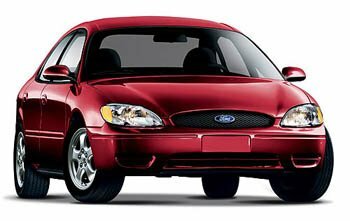 Ironic, because it was the Ford Taurus that stemmed the wave of Japanese imports to become America's best-selling sedan from 1992 to 1996. The car's best year came in 1992, when it sold 409,751 cars.